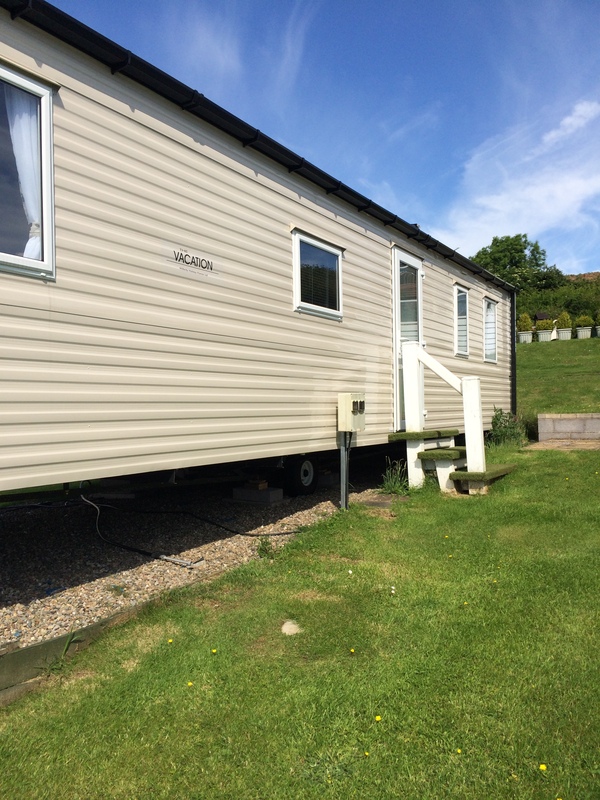 Vacation Holiday Home Caravan For Sale. Glan Gors Holiday Park, Anglesey. Find out more here.